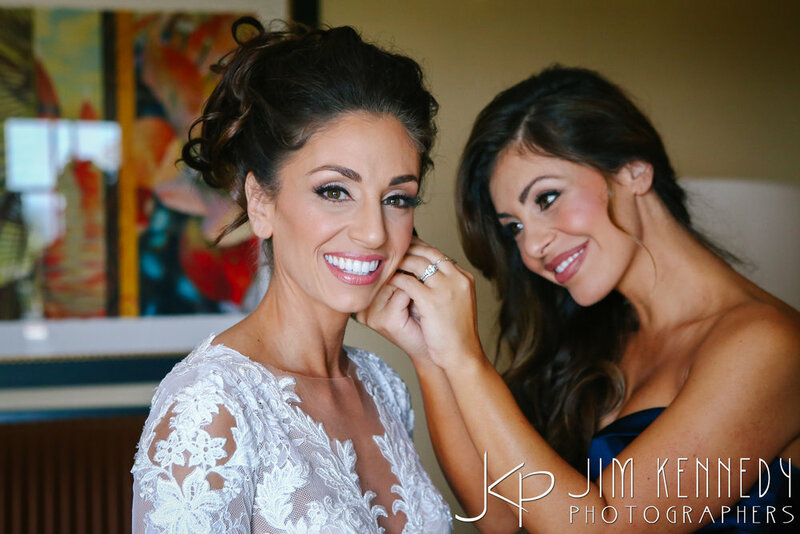 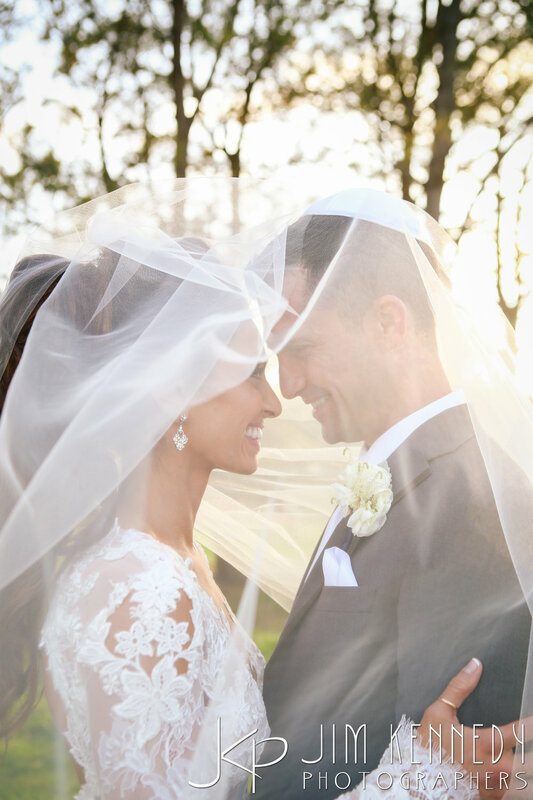 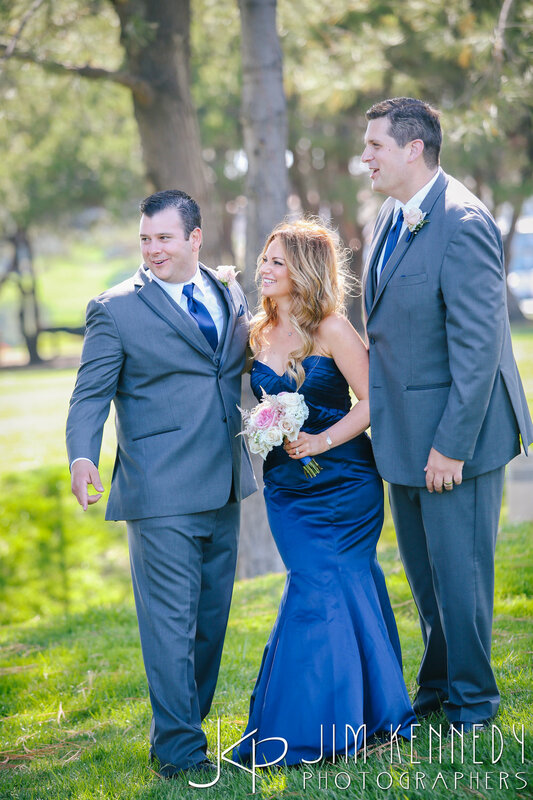 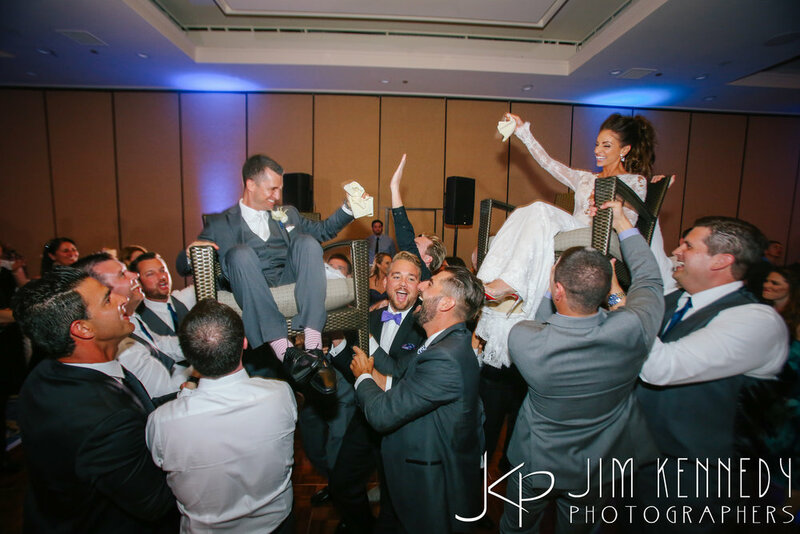 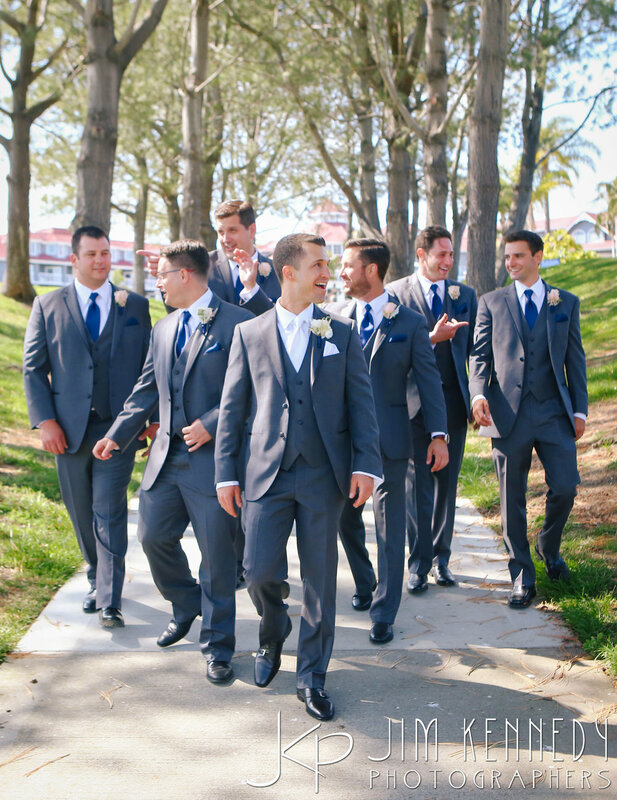 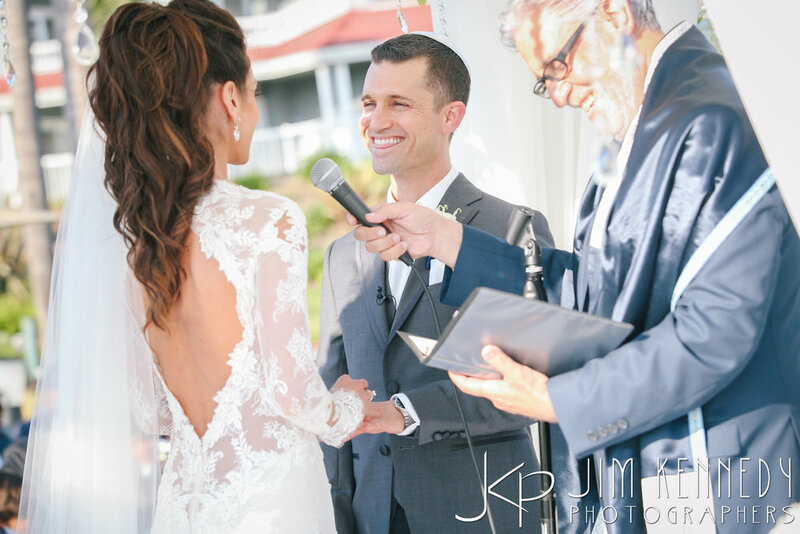 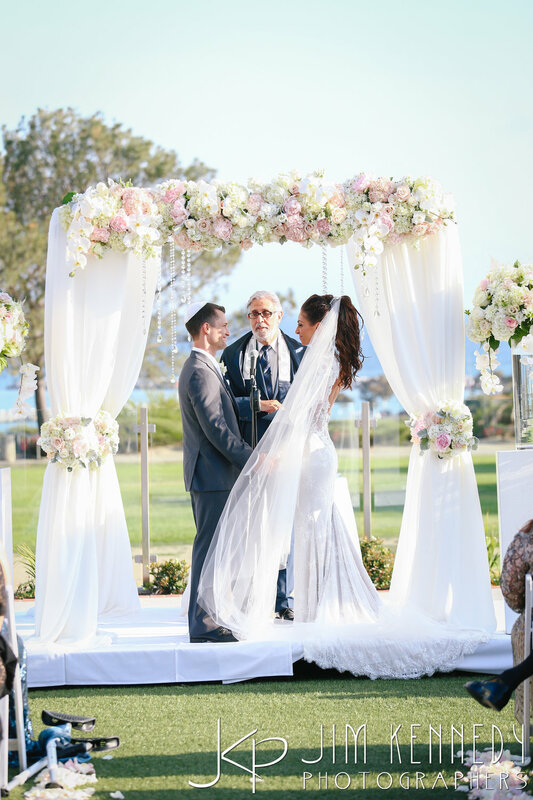 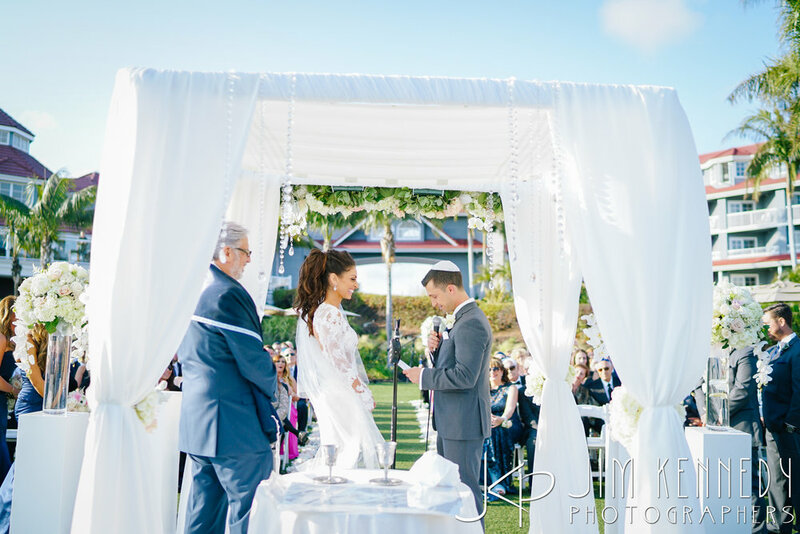 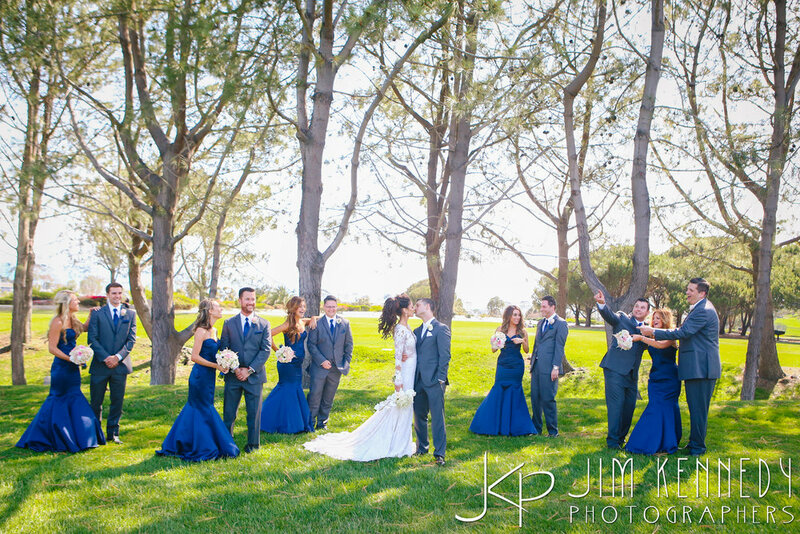 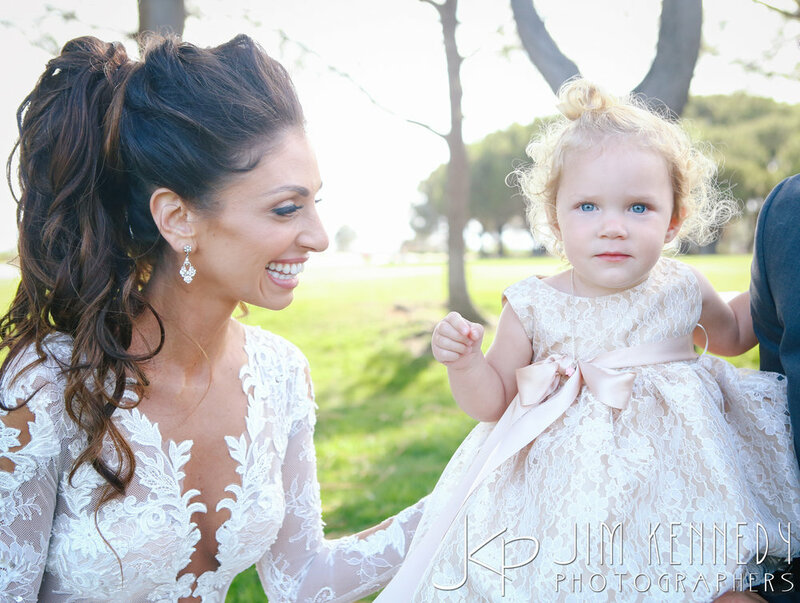 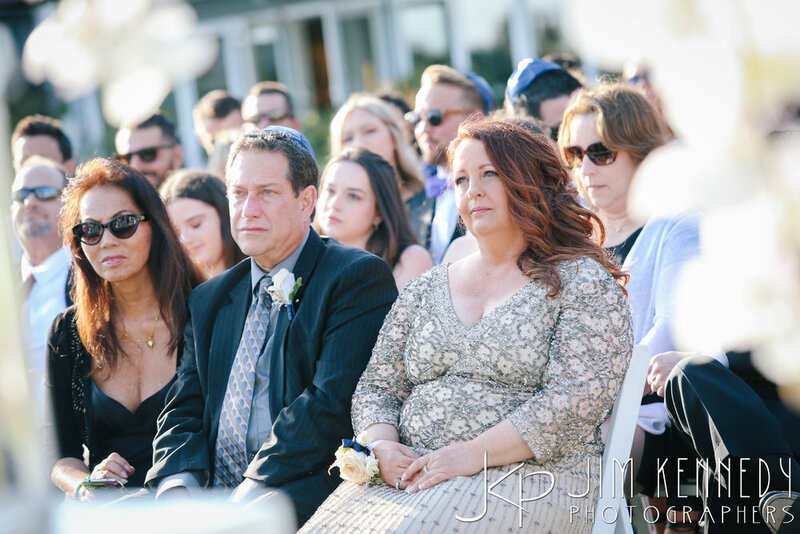 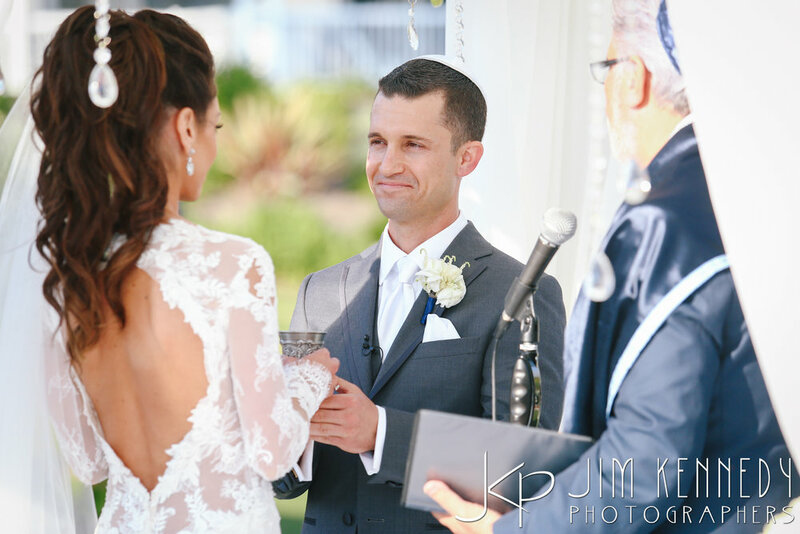 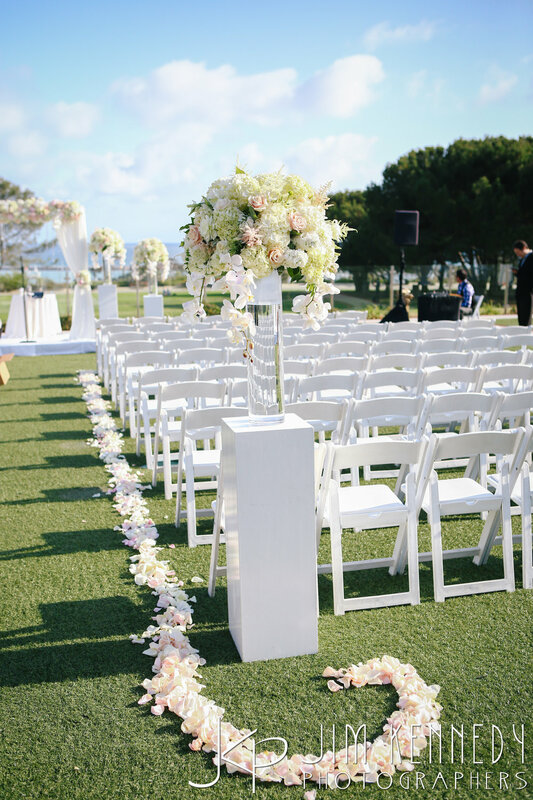 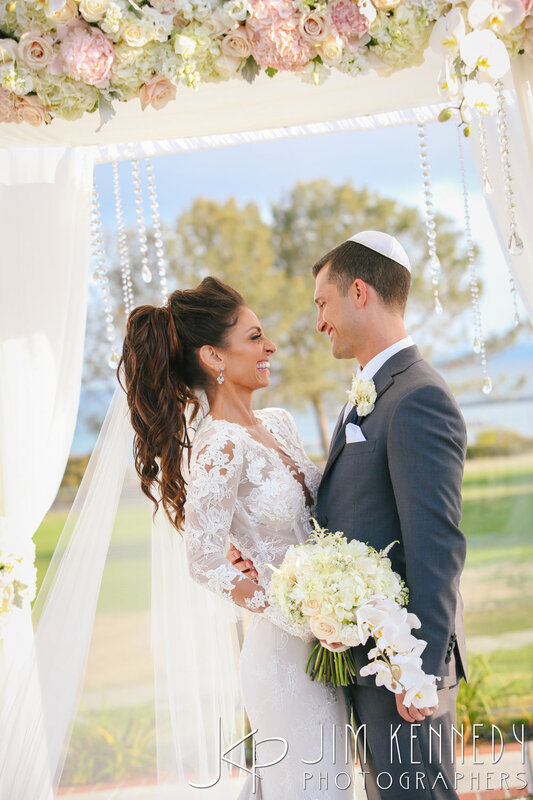 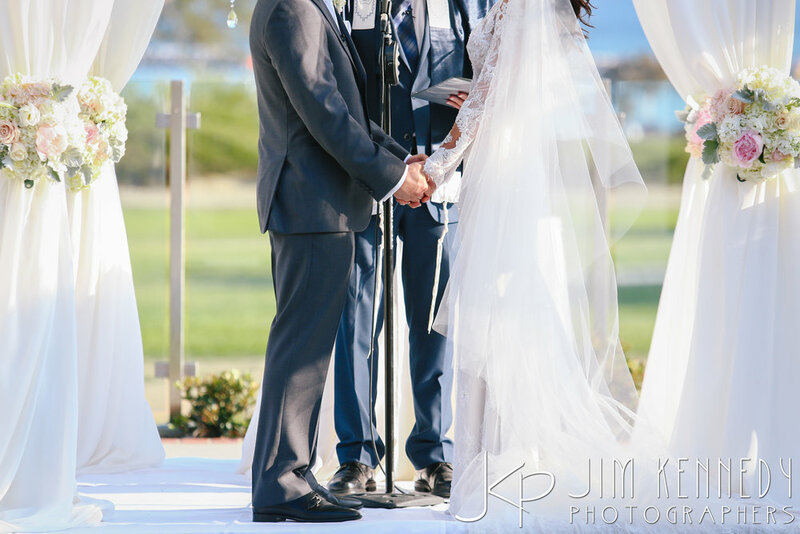 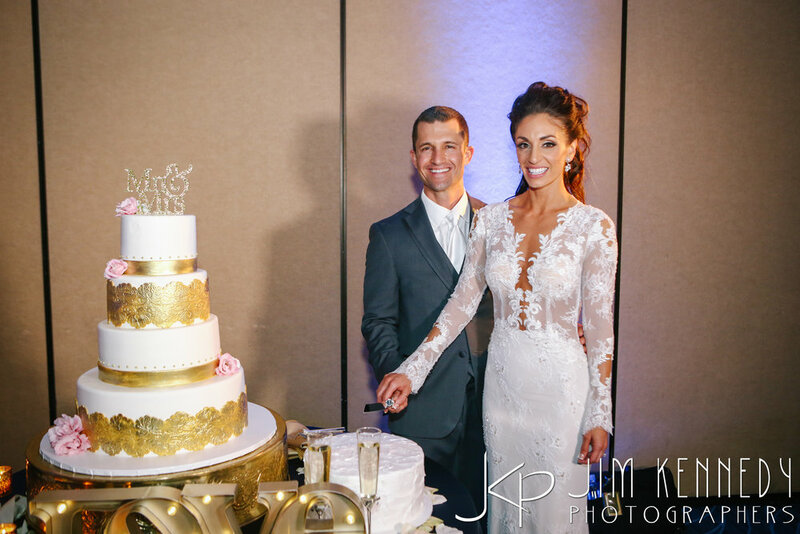 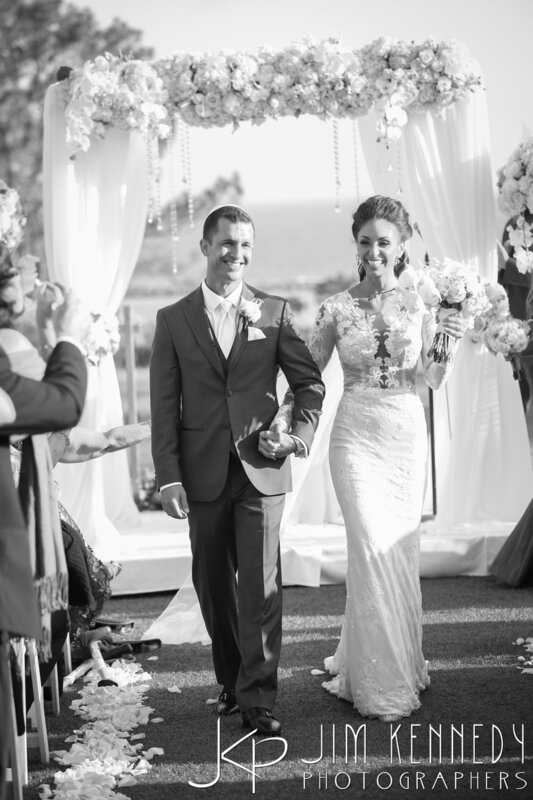 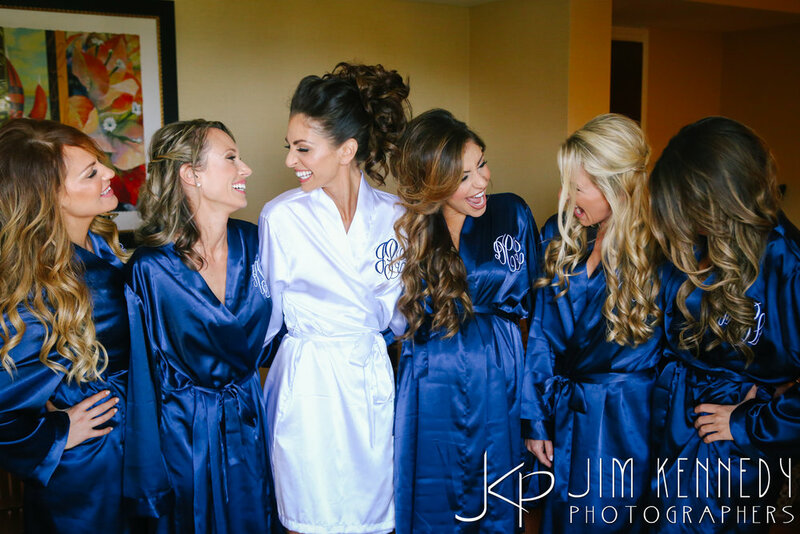 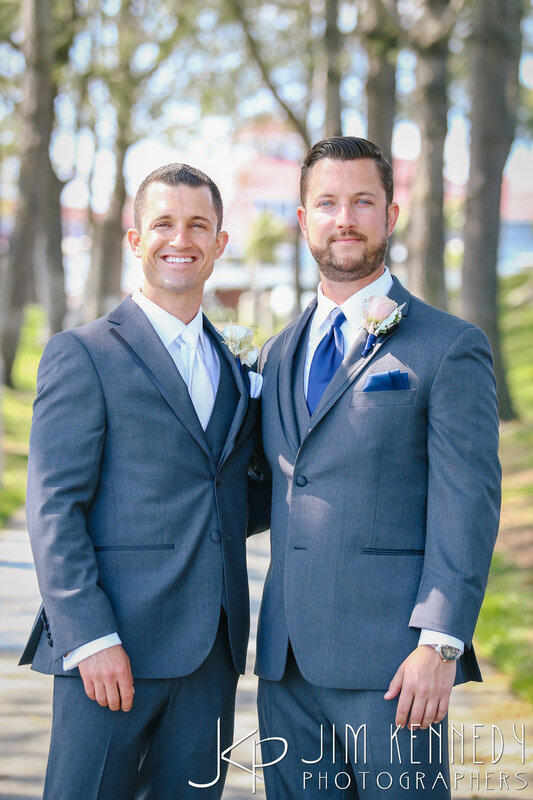 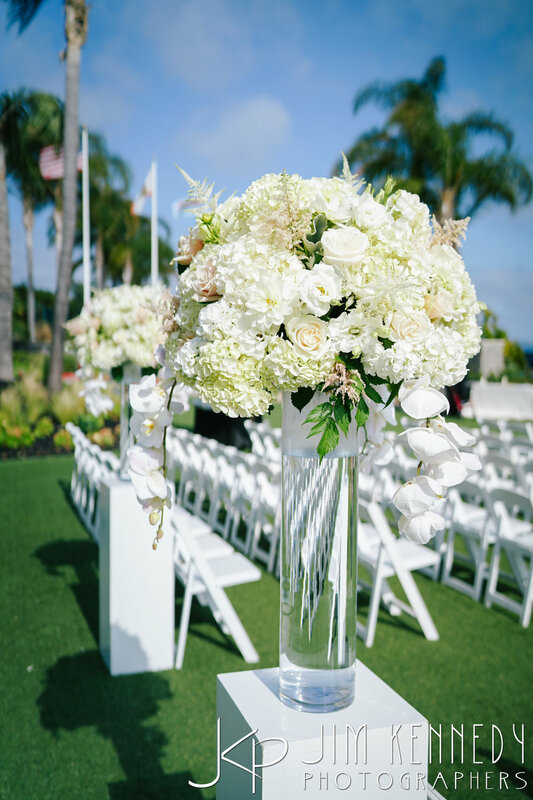 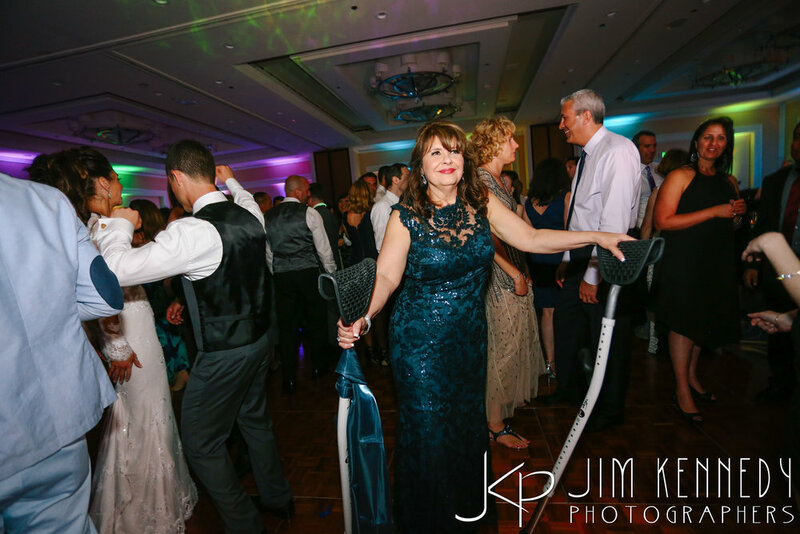 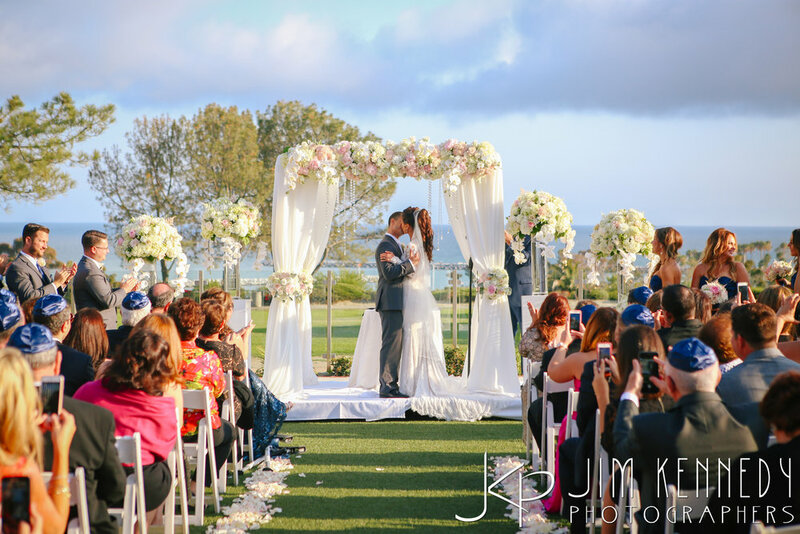 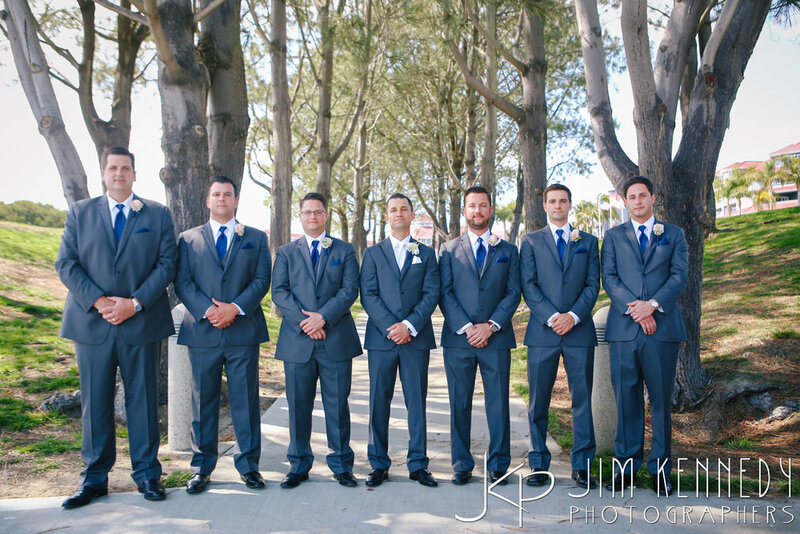 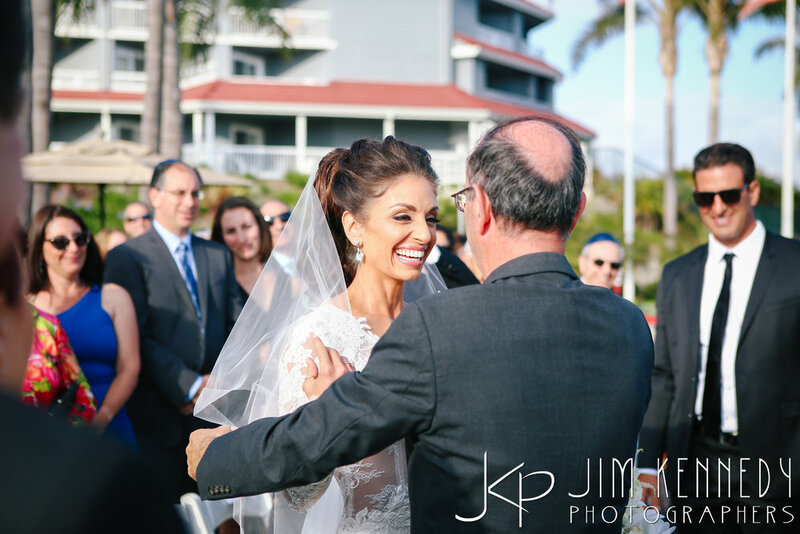 We’re melting over Jessie and Aaron’s gorgeous wedding at Laguna Cliffs Marriott! 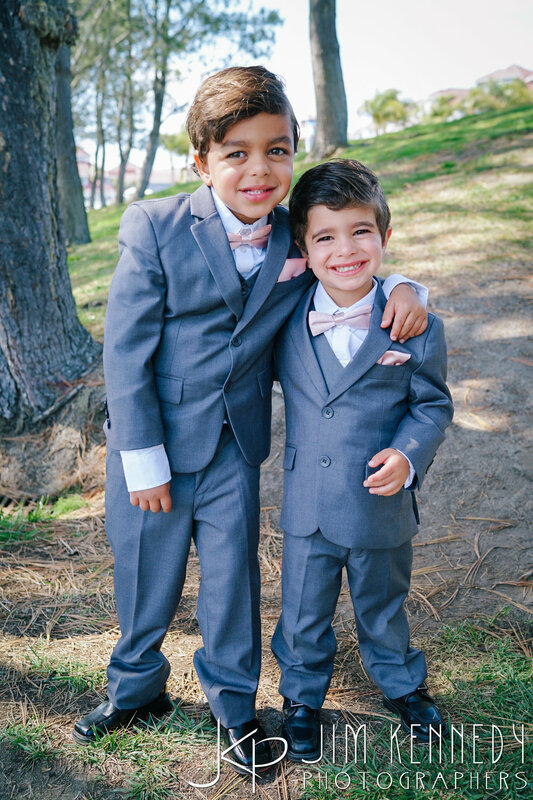 These two were nothing but smiles all day long which we think is apparent in all their photos. 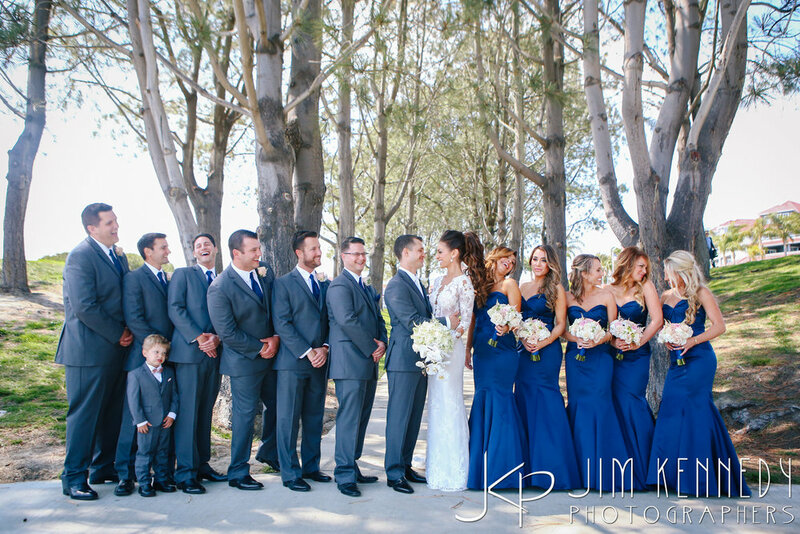 They adore each other in every way! 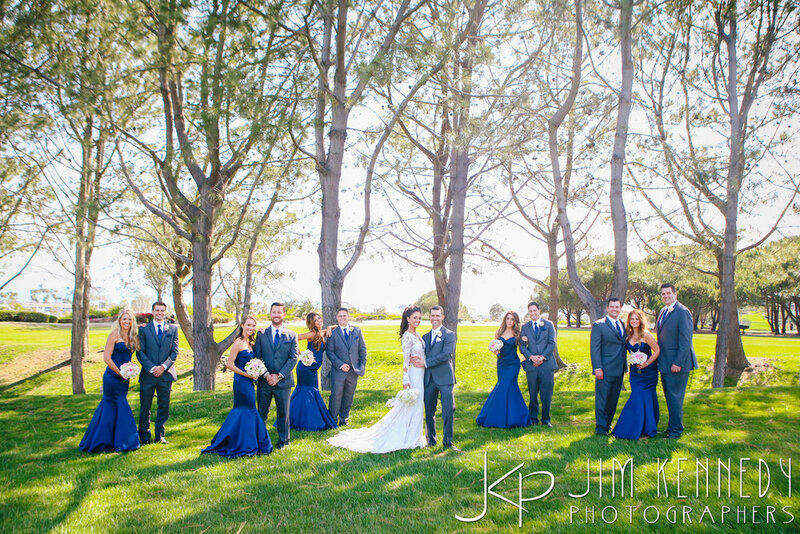 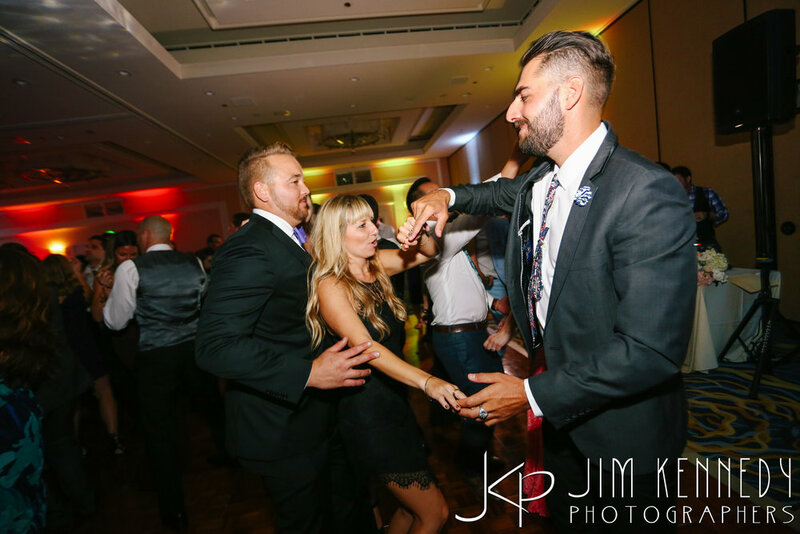 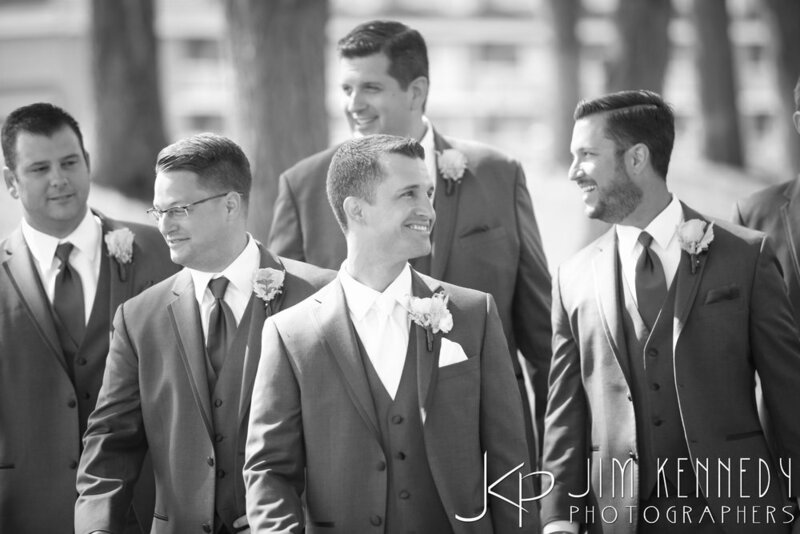 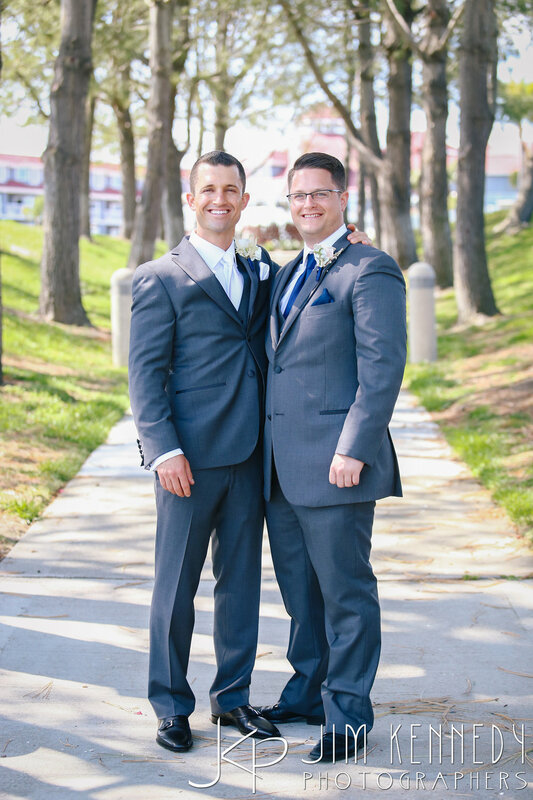 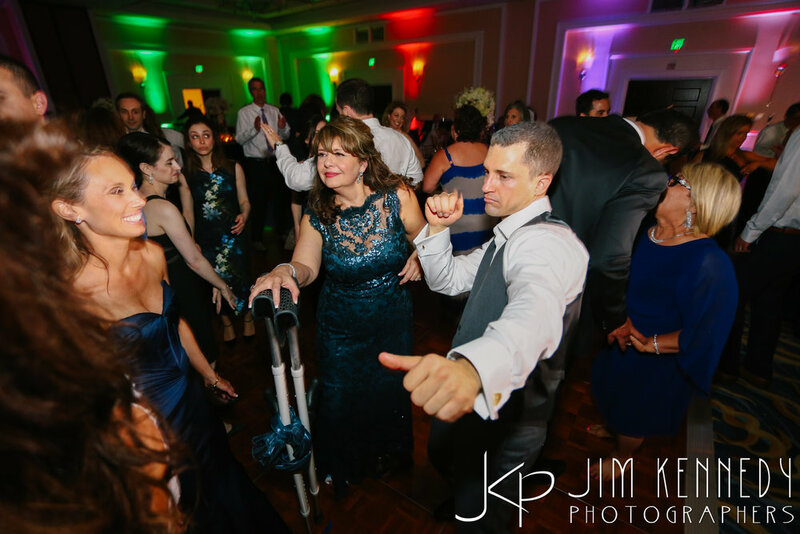 Congratulations Jessie & Aaron, we’re so happy we were a part of your wedding day!